In 1953 the employees of Northeast Shoe Co. Inc. formed a financial co-op, Maine Aire Federal Credit Union, that would serve the employees and their immediate family members of the shoe factory and the credit union. This was the credit union's "Field of Membership". The name of the credit union was taken from the name of a shoe that was manufactured at NE Shoe Co, called the 'Maine Aire'. As the bylaws state, this credit union was formed "To promote thrift among its members, by affording them an opportunity for accumulation of their savings; and to create for them a source of credit for provident or productive purposes." The credit union would have an all voluntary board of directors, voted in by the members of the credit union. In 1968 the credit union became community-based and began serving anyone that lived, worked or worshipped in the towns of Pittsfield, Detroit, Burnham or Palmyra. To better reflect those that it served the name of the credit union was changed to Peoples Regional Federal Credit Union in March of 1972. This was an attempt to change people's perception of who could do business with the credit union—that it was not there just for the shoe factory employees. In 1974 the towns of Hartland and St. Albans were added to the field of membership and ten years later, in 1984, the field of membership was changed to include the town of Newport. This would prove to be a very important move, as a few years later it was decided that they would open a branch in Newport. And in 1993 the Newport branch opened and has proved to be a very important part of Sebasticook Valley FCU's success. In 2001 the field of membership once again expanded to include the towns of Plymouth, Stetson, Etna, and Dixmont. It was around this time that the board and management started thinking about changing the name of the credit union to reflect the area that it served. 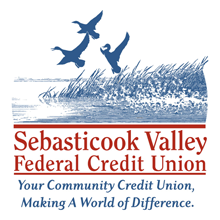 So, in May of 2002 the name was changed to what it is today, Sebasticook Valley Federal Credit Union. In November of 2010 the towns of Corinna, Dexter, Exeter, Garland, Cambridge, Harmony and Ripley were added. 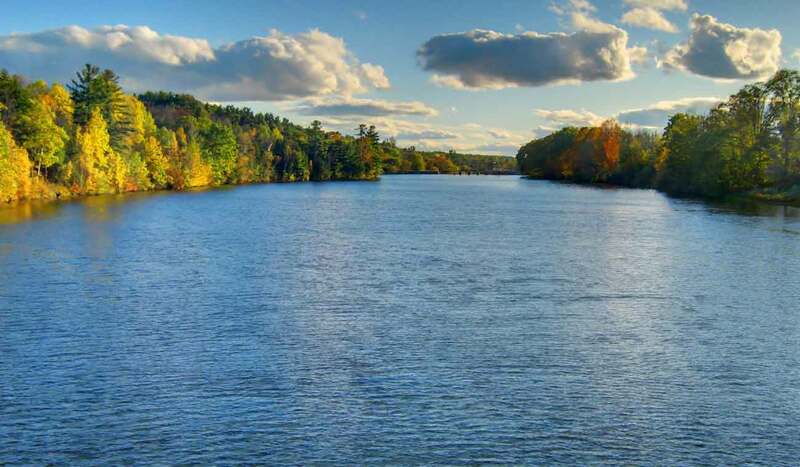 In June of 2018 Sebasticook Valley FCU expanded their field of membership to include all of Penobscot, Somerset and Waldo Counties. From its humble beginnings over 65 years ago, today Sebasticook Valley Federal Credit Union proudly provides the financial needs of over 10,000 members of the Sebasticook Valley.